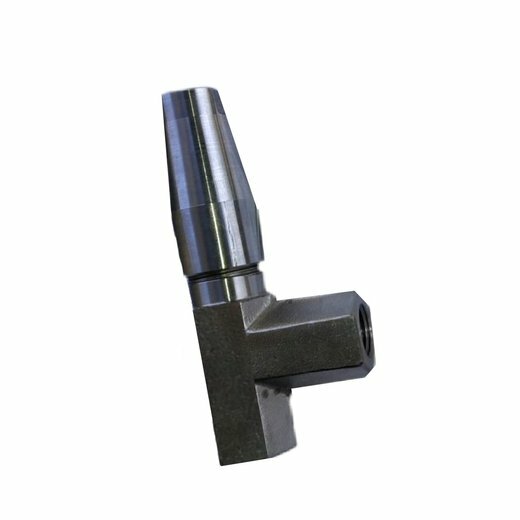 SUPERFREEZE PGV is small gauge valve with 6/10/15 mm socket weld and screwed connection. The body is made of forge steel /forged stainless steel. For connection of pressure gauge and for purge point.